Daily use of your carpet and furniture takes its toll on any protector that may have been applied by the factory. As you walk on your carpet over a period of time dirt and traffic will start to wear away the carpet’s protector. 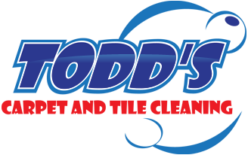 At Todd’s Carpet and Tile Cleaning we can re-apply your protector for you helping to extend the life of your carpet and upholstery. It is recommended by the carpet mills to have your carpets professionally cleaned at least once a year, more often if appropriate, and after each cleaning it is recommended to have your protector reapplied. 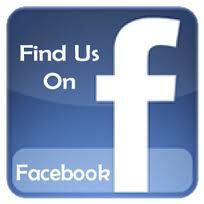 At TODD’S CARPET & TILE CLEANING we carry Maxim Advanced Protector and will be happy to reapply it for you. 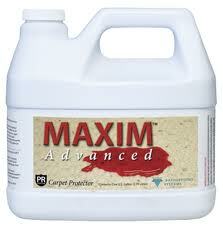 We can apply Maxim Advanced Protector to your carpet, upholstery, and area rugs. 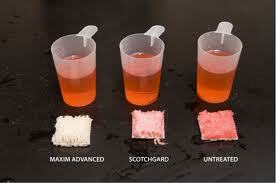 See the difference that applying Maxim Advanced will make for your carpet.